Whether from a visible lack of female role models, or simply mum saying, ‘I don’t have a maths brain,’ from an early age, children are fed stories that influence their self-expectation. 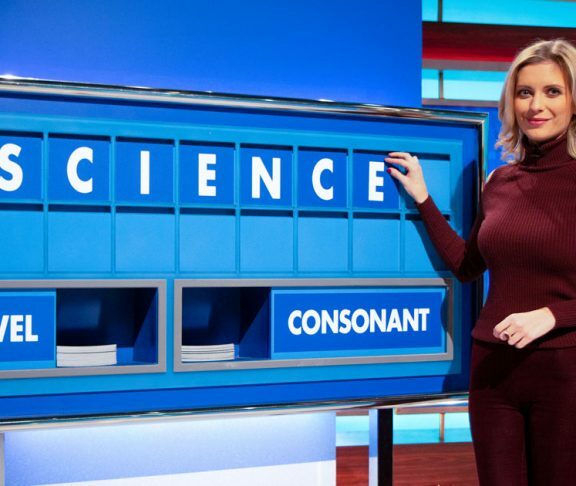 For Rachel Riley, it’s time to re-write these expectations for the next generation of mathematicians and scientists. “Increasing girls’ participation in STEM (science, technology, engineering and mathematics) is about improving confidence and changing perceptions. There are many different ways to help realign mindset, but the best is seeing women in these STEM roles. They aren’t some weirdo in a white jacket and you don’t have to be Einstein!” says Rachel. The lack of female role models is a result of not being allowed to do these things for centuries – not because we aren’t as good! Growing up, Rachel quickly realised the importance of positive reinforcement to avoid disengagement from education, especially with science and maths. “I was lucky, in a way, as I got early praise, but some kids don’t get it quite as quickly, or they are labelled ‘not as good’ and this has a damaging effect,” says Rachel. After achieving four A-grades in college, Rachel studied a range of pure and applied mathematical concepts at Oxford University from quantum computing through to mathematical biology (not least because there was ‘no dissertation and no lab coats’). “It all sounds terrifying if you haven’t done it – new experiences can be – but maths is a ladder. Don’t be intimidated, just build on your understanding,” says Rachel. Studies show girls as young as six can be influenced by stereotypes, identifying ‘brilliance as a male trait1‘. The damaging effect these internalised cultural messages could have on the academic paths of young girls requires addressing according to Rachel. “The lack of female role models is a result of not being allowed to do these things for centuries – not because we aren’t as good! Now, it’s a social thing and about breaking down those barriers,” says Rachel. Young girls are often given an outdated image of scientists and mathematicians, from their clothes through to personality traits. 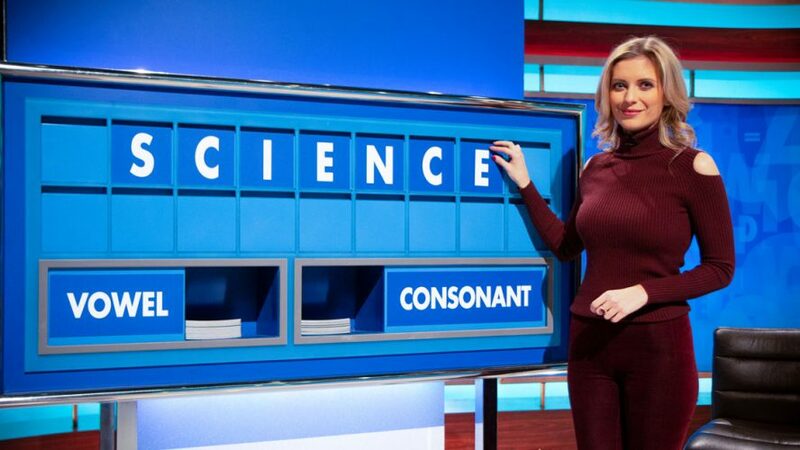 Rachel laments at how often her television producers ask her to ‘put on a lab coat and stand in front of a bunch of equations’. “I refuse because it should just be me in jeans and a jumper – that’s what mathematicians look like,” says Rachel.